While there’s a whole lot to do on a sunny day in Miami, swimming with the dolphins is peak Magic City adventure! 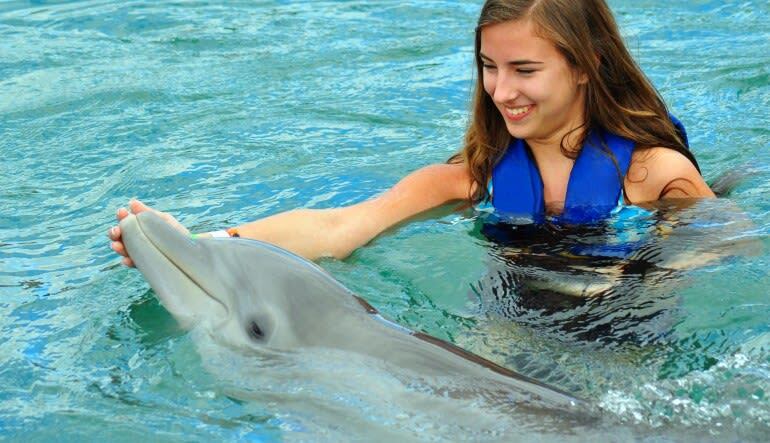 Accompanied by a marine expert, you’ll jump right into the water with a dolphin for 30 minutes of interaction. Learn the training techniques, receive a kiss and be amazing at how personable these sea creatures are. 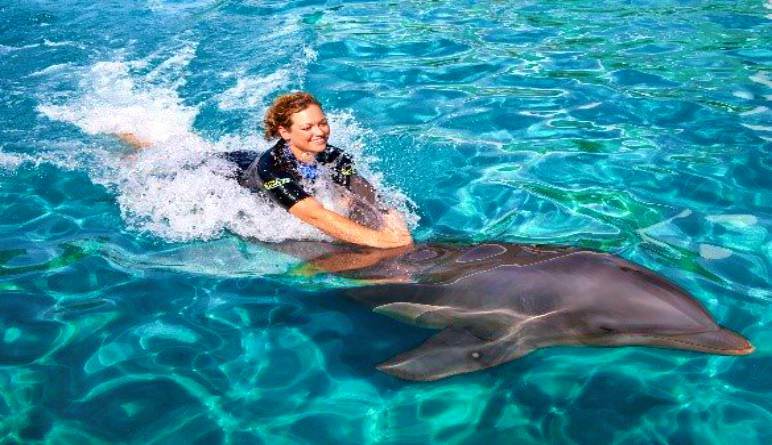 The hang-out session crescendos when you hold onto the dolphin’s dorsal fin and let it take you for a ride! 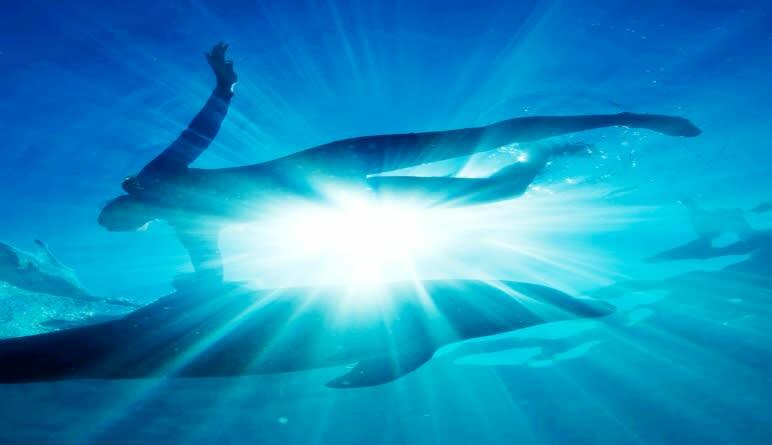 Jump into a wetsuit and get into the water with a friendly dolphin! Begin with some soft physical contact to get acquainted with one another. Let the dolphin show off a few tricks. Enjoy kisses, handshakes, belly rubs and a slew of other friendly encounters! Hold on tight as the dolphin jets through the water, giving you the ride of a lifetime! Most of us grow up fascinated by these exciting mammals. And while falling in love with them through our favorite nature show is one thing, physically interacting with them changes the way you’ll look at these creatures forever. They’re full of surprises! 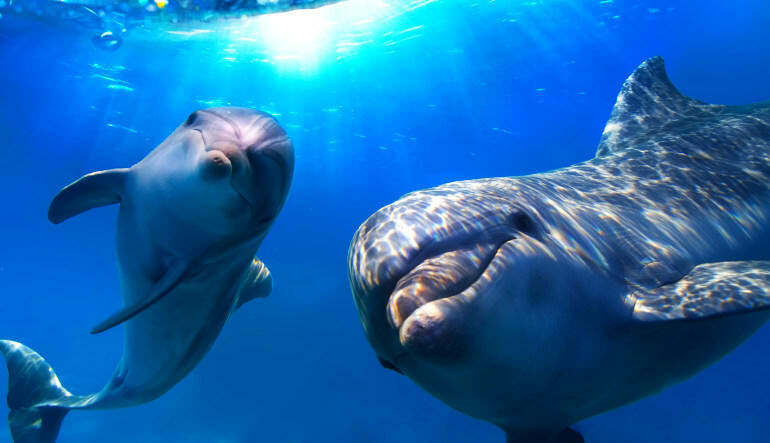 Get in the water and make a new friend today! Encounters are available daily at 10:30AM, 11:15AM and 3:15PM.